Your logo, business card and collateral designs are the first items prospective customers receive from you, together with your product or service and it can leave a long-lasting impression. Visual images and design go along with your company name and slogan in helping to create a memorable impact on your target audiences. Your business and your design goals are unique, so I have built each design package to reflect your uniqueness. Each design bundle includes the key assets every business should have. If you need a unique project that isn’t listed in the packages or would like to discuss a Creative Retainer Service get in touch with a few details and I’ll be able to provide a plan of action and a quote. You can also use an add-on Custom Graphic Design. Check FAQ for more info. If you need a unique project that isn’t listed in the packages, get in touch with a few details and I’ll be able to provide a plan of action and a quote. You can also use an add-on Custom Graphic Design and check the FAQ for more info. 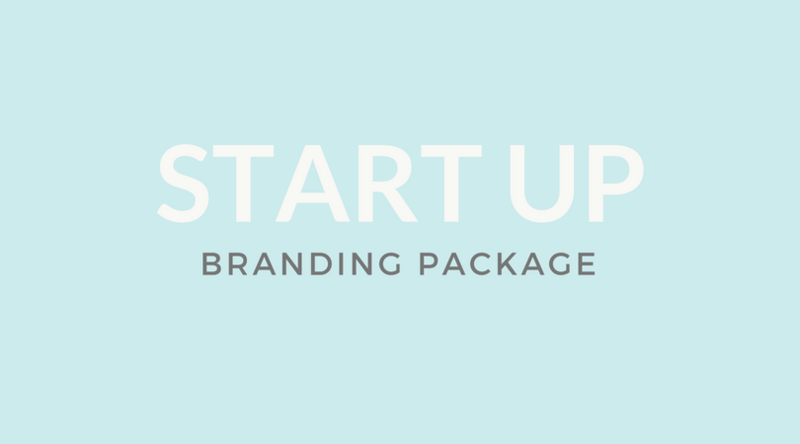 We will work together to create your custom branding logo including your new brand style guide. Shaping a professional and authentic style that will help grow and thrive your brand presence with your unique creative purpose. We will work together to develop your brand’s core design identity. Creating a cohesive and professional style for your brand, while carrying your visual identity across all aspects of your business with collateral designs. We will work together to develop your brand’s visual identity mission and core values, and all the essential design assets you will need to elevate your brand throughout your print and social media platforms. A creative 2-weeks design experience that will empower your business with a brand new Logo and Brand Style Guide. One-to-one free initial consultation to discuss and define your design vision and goals with a comprehensive brand personality form. A detailed discovery form for your design and brand. An in-depth creative brief to determine your brand personality, style preferences, and design goals. Design of a custom symbol, typography, or illustration to designate your brand. Primary & secondary logo, two major revision, and two minor revision. Digital final file in multiple file formats. An essential style guide for your brand that establishes distinct guidelines for a cohesive presence, Including logo use, type treatments, and color palettes. Ready To Create Your New Brand Logo? A creative 3-weeks design experience that will empower your business to grow and thrive online and beyond. Double-sided cards. Two design concepts, two major revisions, and one minor revision. Final file in print ready format. Letterhead & Thank You Card or Flyer (one side): One design concepts, two major revision, and one minor revision. Final files delivered in digital print-ready format. 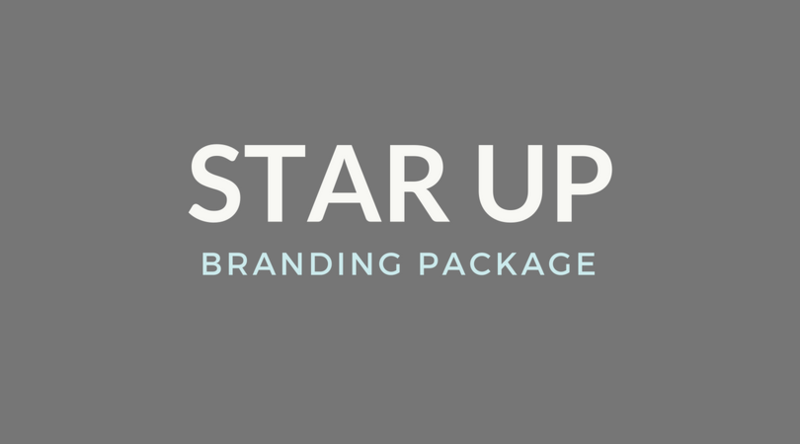 Ready To Create Your Star Entrepreneur Package? A creative 3 to 4 – weeks design experience that will empower your business to grow and thrive in print, online and beyond. One-to-one free initial consultation to discuss and define your design goals with a comprehensive brand personality form, plus a detailed worksheet form for your design and brand. Two social media or fun-page cover design and profile image. Includes one design concept, two major revision, and one minor revision. Final files in digital formats. 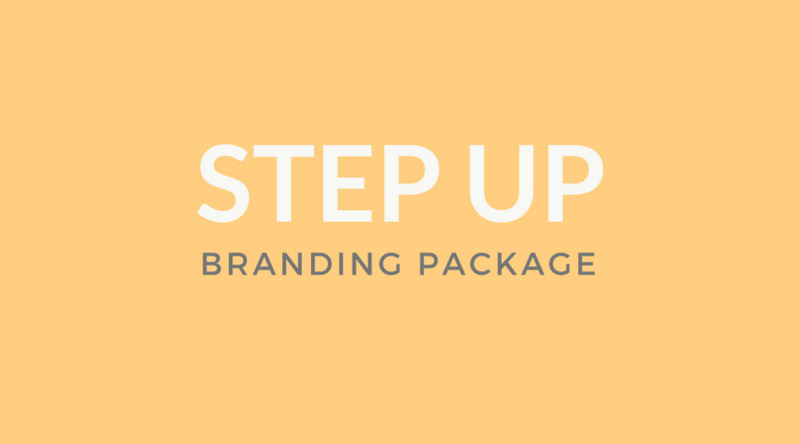 Ready To Create Your Step-Up Branding Package?